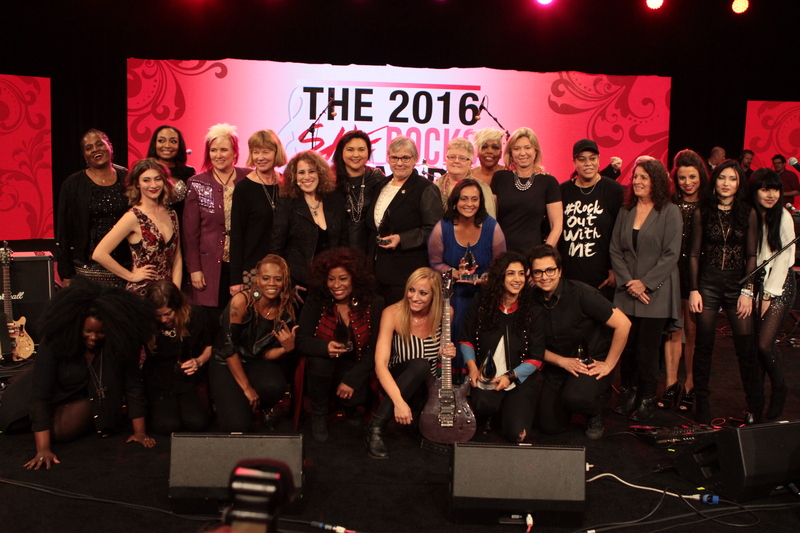 2016 She Rocks Awards honorees, from left: (top row): Rock Sugah guitarist, Kat Dyson; 2016 She Rocks Awards winner and Karmin singer, Amy Heidemann; guitarist, Malina Moye; 2016 She Rocks Awards winner and guitarist, Jennifer Batten; 2016 She Rocks Awards winner and Seymour Duncan co-founder/CEO, Cathy Carter Duncan; She Rocks Awards Founder and Co-Host, Laura B. Whitmore; 2016 She Rocks Awards winner and Director of Brand Communications at Taylor Guitars, Chalise Zolezzi; 2016 She Rocks Awards winner and NAMM Director of Public Affairs/NAMM Foundation Executive Director, Mary Luehrsen; 2016 She Rocks Awards winner and Director of Music Recording and Scoring at Skywalker Sound, Leslie Ann Jones; 2016 She Rocks Awards winner and Senior Vice President of Public Relations for Universal Music Enterprises, Sujata Murthy; Rock Sugah singer, Kudisan Kai; 2016 She Rocks Awards Winner and President/Co-Founder of Gator Cases, Crystal Morris; Rock Sugah drummer, Benita Lewis; 2016 She Rocks Awards winner and Fanny’s House of Music Co-Owner, Leigh Maples; keyboardist, Jenna Paone; Charlotte and Sarah Command of The Command Sisters; (bottom row) Rock Sugah keyboardist, Lynette Williams; 2016 She Rocks Awards winner and Tom Tom Magazine Founder, Mindy Abovitz; Rock Sugah bassist, Divinity Roxx; 2016 She Rocks Awards winner and legendary singer, Chaka Khan; 2016 She Rocks Awards Co-Host and guitarist, Nita Strauss; and 2016 She Rocks Awards winners and Rock N’ Roll Camp for Girls Founder, Mona Tavakoli and Becky Gebhardt attend the She Rocks Awards during NAMM at the Anaheim Hilton on January 22, 2016 in Anaheim, California. 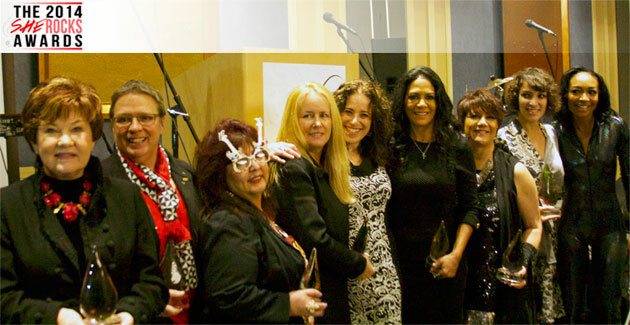 Photo by Kevin Graft. 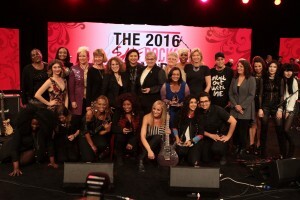 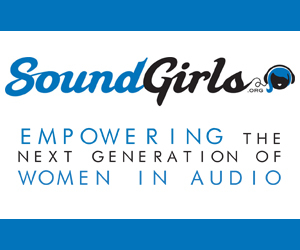 2015 She Rocks Awards honorees, from left: She Rocks Awards winners Debbie Cavalier, Craigie Zildjian, Amani Duncan, Katie Kailus, and Gayle Beacock; She Rocks Awards Founder and Co-Host Laura B. Whitmore; Zepparella drummer Clementine; She Rocks Awards winner and performer Vicki Peterson of The Bangles; guest keyboardist Jenna Paone; She Rocks Awards winner and performer, saxophonist Mindi Abair; Eva Holbrook of SHEL; She Rocks Awards winners and performers Susanna Hoffs and Debbi Peterson of The Bangles; Zepparella bassist Angeline Saris; and Zepparella guitarist Gretchen Menn attend the She Rocks Awards during NAMM at the Anaheim Hilton on January 23, 2015 in Anaheim, California. 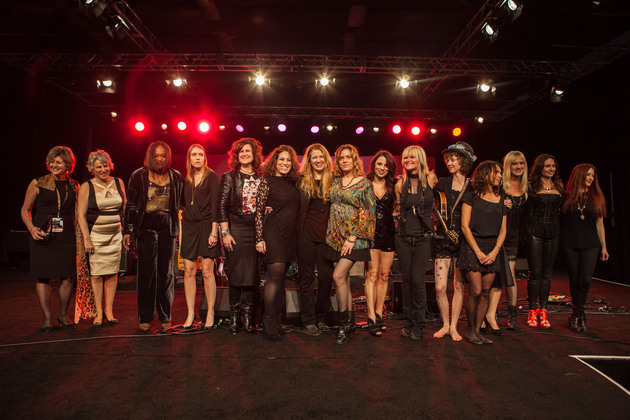 Photo by Kevin Graft. 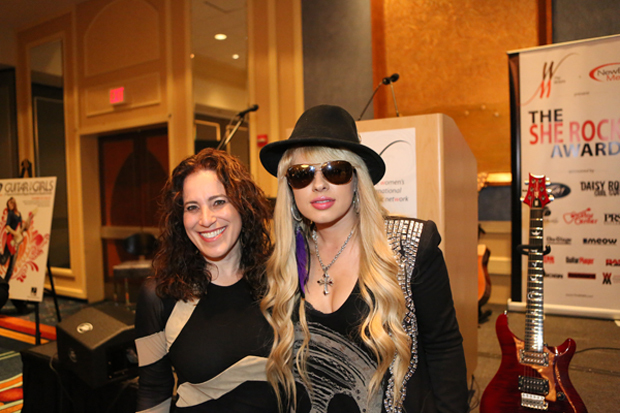 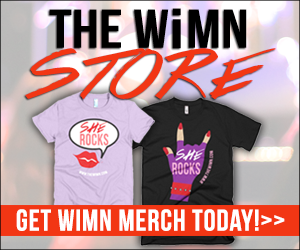 WiMN Founder Laura B. Whitmore with guitarist and award recipient Orianthi at the 2013 She Rocks Awards.